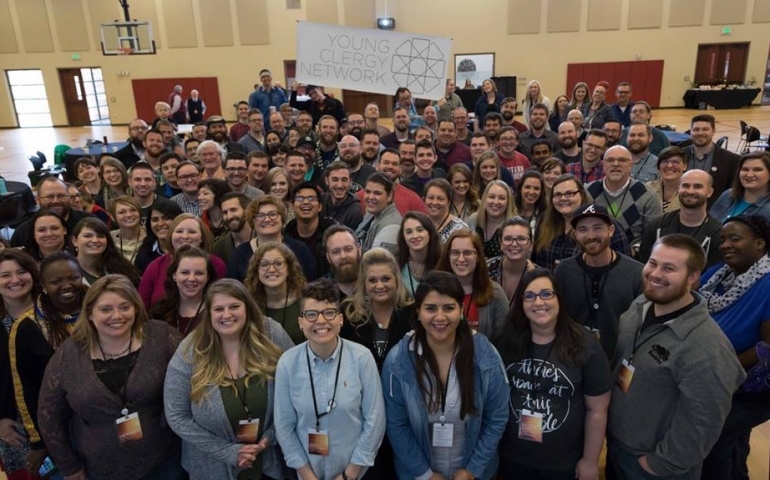 On March 4-6, the Young Clergy Network is holding a conference at OKC 1st Church of the Nazarene in an attempt to attract young clergy members from around the United States to participate in the life of the Church. Although this conference is aimed at young ministers or prospective ministers, all people who are looking to participate in ministry or are simply curious about ministry are welcome. This year’s speakers include Dan Boone, president of Trevecca University, and Justin Lee, author of Torn: Rescuing the Gospel from the Gays-vs.-Christians Debate. These speakers will be talking about the struggle of integrating the LGBTQ+ community into churches today and the importance of hospitality in a Christian environment. Young Clergy Conference is the perfect place for Southern Nazarene University (SNU) students to gain resources, knowledge and wisdom from older and experienced clergy members. By hearing and discussing theological issues in this environment, SNU students can not only learn about different perspectives from this experience, but also develop relationships with current young clergy members. At Young Clergy Conference, college students have a platform to voice opinions that may not be heard elsewhere. This conference is a means to develop theological ideas, relationships and resources– being a part of theological discussions is a way in which we can actively participate in the hospitality of Christ.